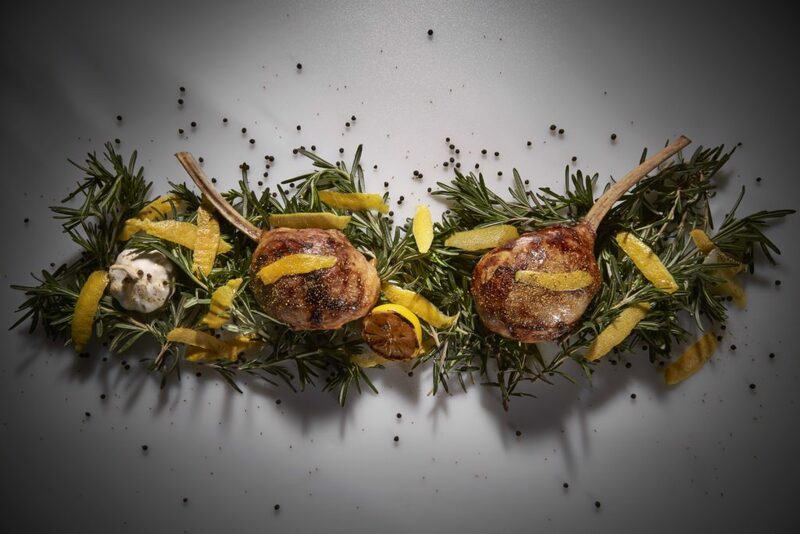 Italian born Michelin-starred Chef Fabio Trabocchi will open the Italian outpost of his highly acclaimed Fiola restaurant at the JW Marriott Venice Resort & Spa. 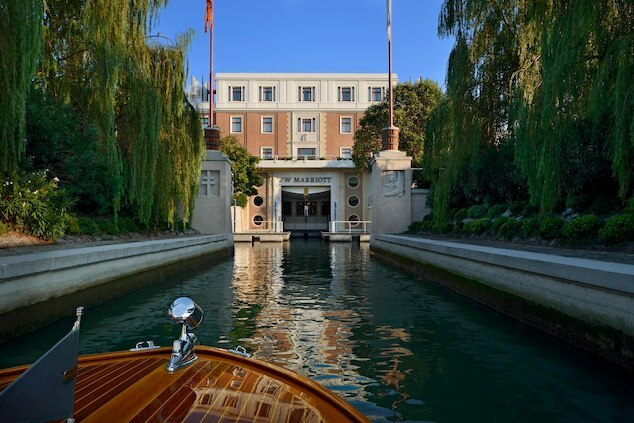 Located on the private Isola Delle Rose, the JW Marriott Venice Resort & Spa offers spectacular luxury accommodations and breathtaking views of the Venetian lagoon. The resort operates a water taxi service from San Marco Square and is also accessible by private water taxi. 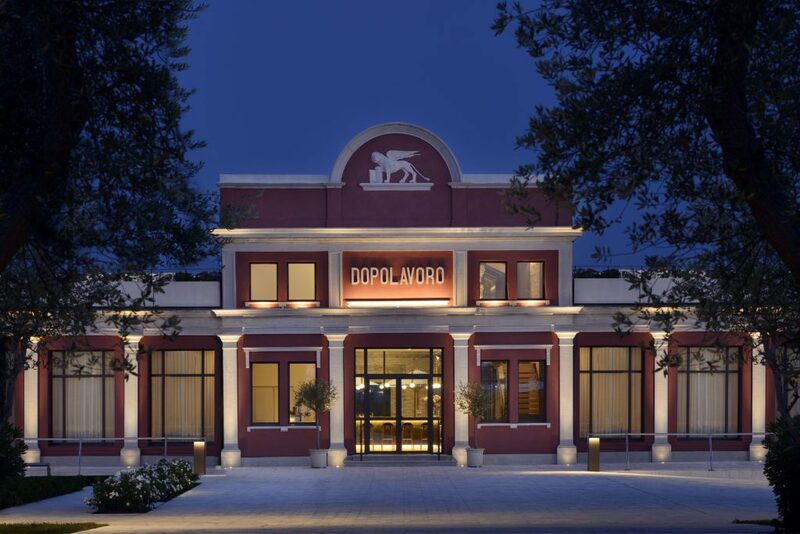 A press release states that “Fiola at Dopolavoro Venezia will incorporate culinary highlights from the celebrated menu of Trabocchi’s existing Michelin-starred restaurant, Fiola DC. Guests can anticipate dishes that combine seasonal ingredients locally sourced from Venice’s famous, centuries-old Rialto Market, the Adriatic Sea, as well as vegetables and exclusive olive oil from the private island’s own vegetable garden and olive grove. The menu will change daily and provide a nostalgic twist on traditional Venetian cuisine prepared with a modern presentation and standout dishes such as Fiola Lobster Ravioli, Bassano White Asparagus and Caviar, Foie Gras alla Veneziana, Moeche col pien (soft-shell crabs from the Venetian lagoon), Venetian Style Tuna Crudo (a daily-changing crudo option, finished tableside), and Vanilla Fried Pastry Cream and Corbezzolo Honey. Guests can also enjoy Trabocchi’s modern take on the classic Venetian Cicchetti (local bites) for the Aperitivo”. 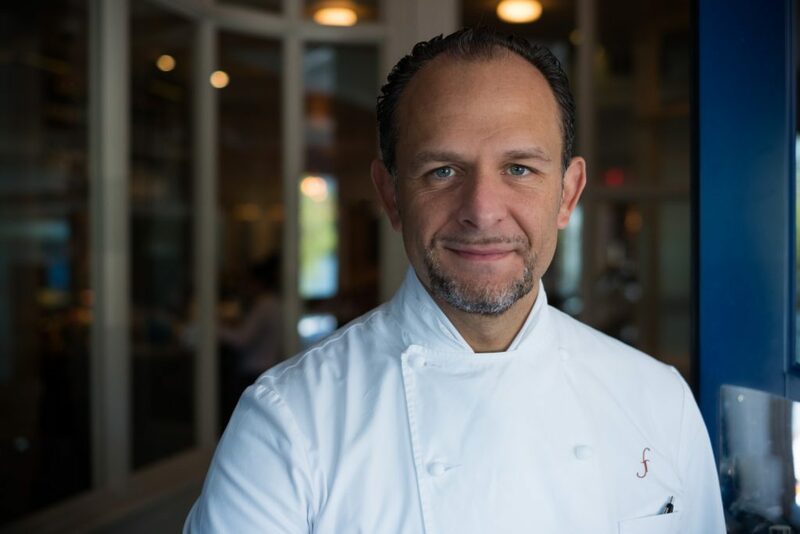 Fabio Trabocchi and his Spanish born wife and business partner Maria Font Trabocchi are a dynamic duo in Washington DC’s – and the nation’s – restaurant scene, driven by hospitality, quality, and authenticity. 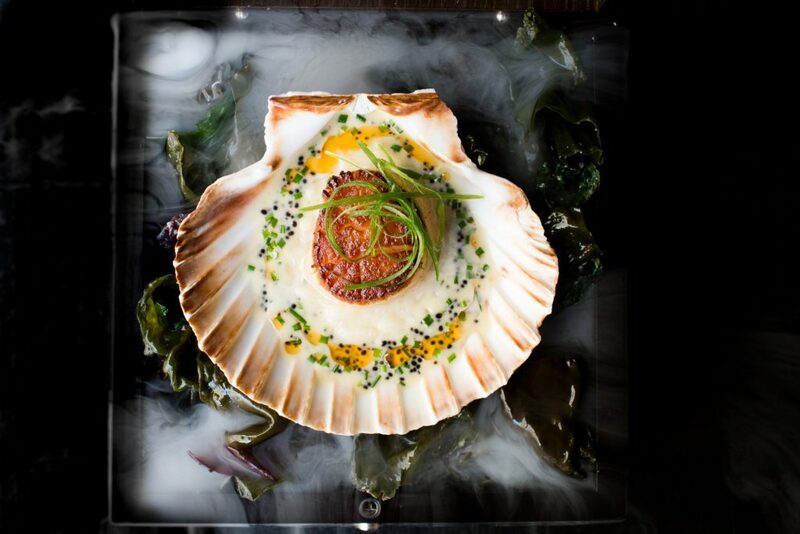 They met in Washington DC and have been at the helm at several highly acclaimed restaurants in Spain and London. They returned to Washington DC and founded Fabio Trabocchi Restaurants in 2011, which today includes Fiola, Fiola Mare, Sfoglina Pasta House (two locations, soon to be three), and their newest, Fiola Miami. Our editors look forward with anticipation in visiting Fiola at Dopolavoro Venezia when it is open.